The ultimate travel companion for today's traveler. 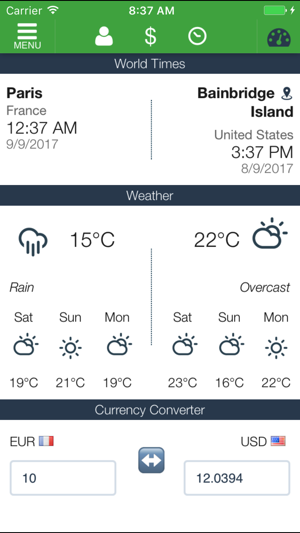 Gain instant access to world times, weather & currencies using the app’s simple and easy to use dashboard. Set your home location and you will know whether it’s a reasonable hour to call back home, plus you’ll also get up to the minute Foreign exchange info where you’re traveling. If you have an ekit international SIM card, you can also use the JT Travel App to maintain your account. 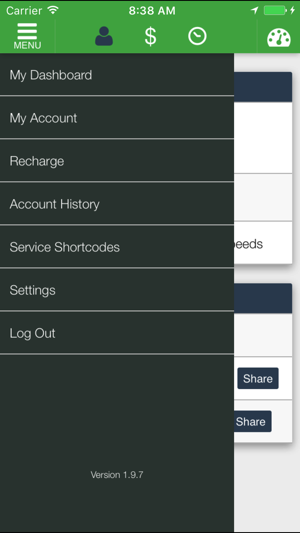 So if you want to check or recharge your credit or view your billing history, its all available at your fingertips. This version deals with our new ekit products including the 2017 US SIM and 2016/17 International SIM with additional +1 numbers. It fixes many bugs and has improvements for our older products including our data SIMs. Charges will accrue quickly. I had over $100 in data charges in one week while in Spain. The history showed $20 for 5 minutes of 2G usage. Don’t waste your money. 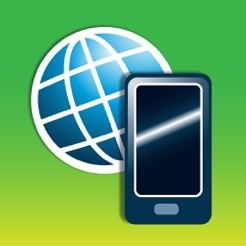 Go sim charges very high roaming charges in some countries. If you leave your cellular data on even if you don't check emails or do things that consume a lot of data. Your credit is consumed very fast. 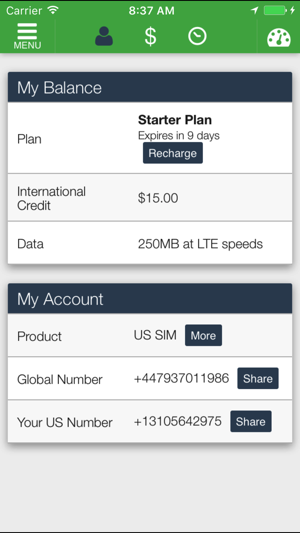 I recommend buying a local SIM card in each country or if you have to buy this SIM card turn off cellular data. Well organized app to keep track of my voice and data SIM cards. I would like to be able to see texts and emails in this app for the next update.